Rina V. said “The cake went out of shape a bit due to logistic problem but apart from that, it's a very lovely homemade lemon cake. 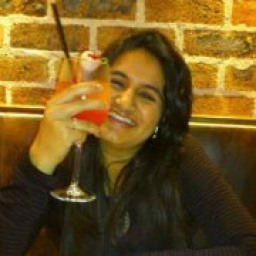 Love the taste and appreciate Radhika's afford. Ita P. said “All works are training, glad to have this task done for her.